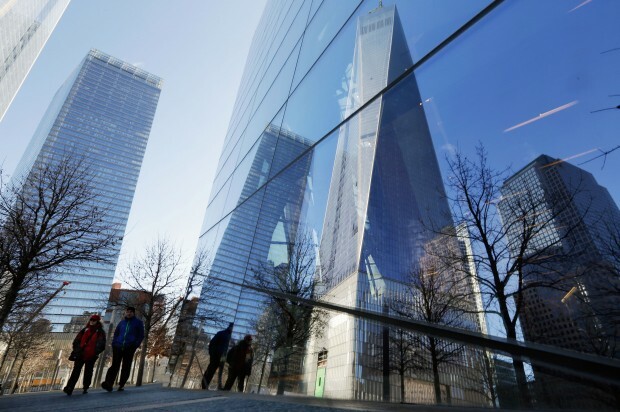 Engineering ourselves against terror attacks: How building design changed after 9/11 | "Global Possibilities"
When buildings collapse killing hundreds — or thousands — of people, it’s a tragedy. It’s also an important engineering problem. 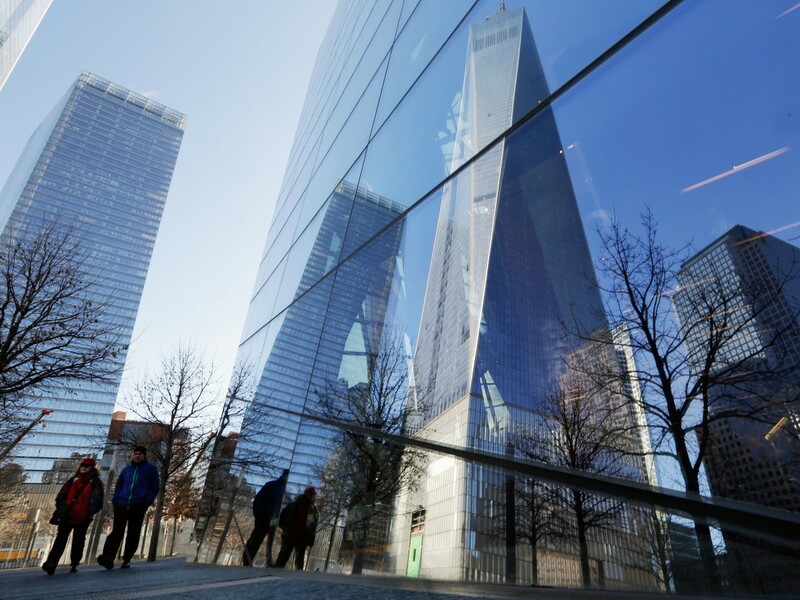 The 1995 collapse of the Alfred P. Murrah Federal Building in Oklahoma City and the World Trade Center towers in 2001 spawned many vows to never let anything like those events happen again. For structural engineers like me, that meant figuring out what happened and doing extensive research on how to improve buildings’ ability to withstand a terrorist attack. Until those attacks, most buildings had been built with defenses against total collapse, but progressive collapse was poorly understood and rarely seen. Since 2001, we now understand progressive collapse is a key threat. And we’ve identified two major ways to reduce its likelihood of happening and its severity if it does: improving structural design to better resist explosions and strengthening construction materials themselves. An explosion generates very high pressure — how much depends on how big the blast itself is and how close it is to the structure. That leads to intense stress in the concrete, which can be crushed if it is not strong enough.